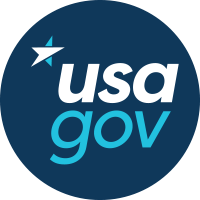 USA.gov is an interagency initiative administered by USAGov, a division of the U.S. General Services Administration’s Office of Citizen Services and Innovative Technologies. 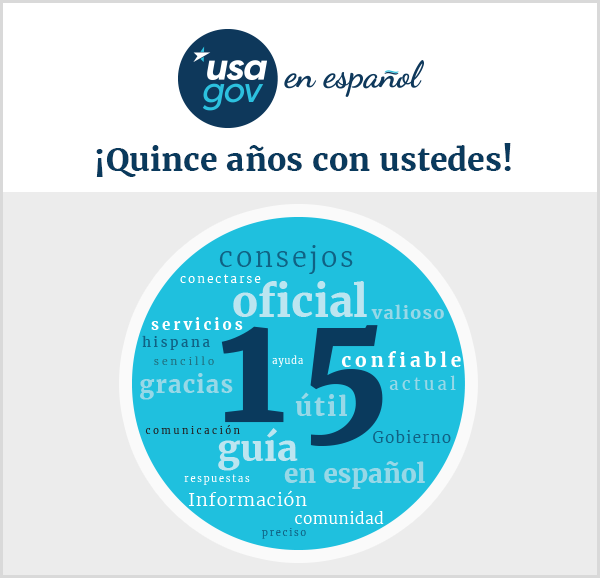 USA.gov helps connect visitors to important government services and related resources. The mission of vote.USA.gov is to provide information to potential voters, empowering citizens to take that important step toward registering. 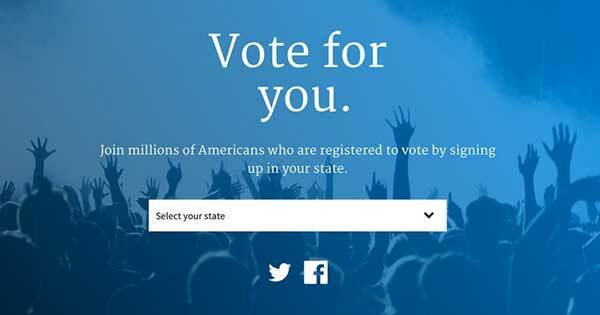 Working alongside the Presidential Innovation Fellows to create an attractive, easy-to-navigate site, vote.USA.gov provides quick access to 23 states that currently accept online registration. 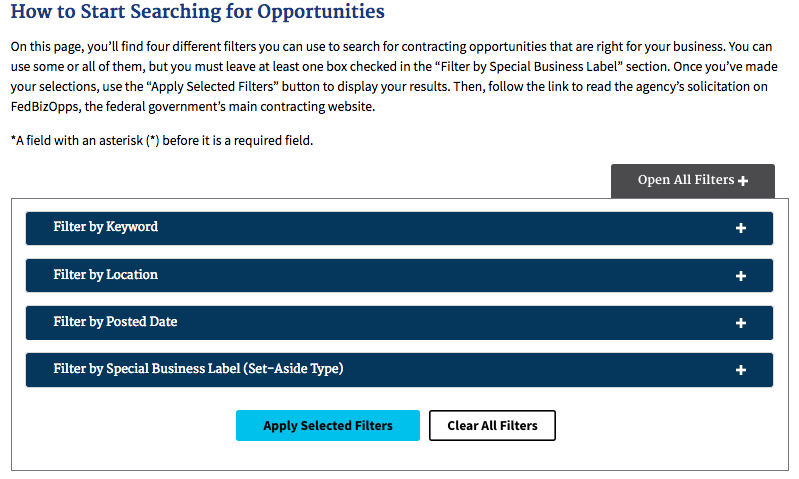 The site also connects citizens to the National Mail Voter Registration Form, provided by the U.S. Election Assistance Commission (EAC) and accepted by most states. 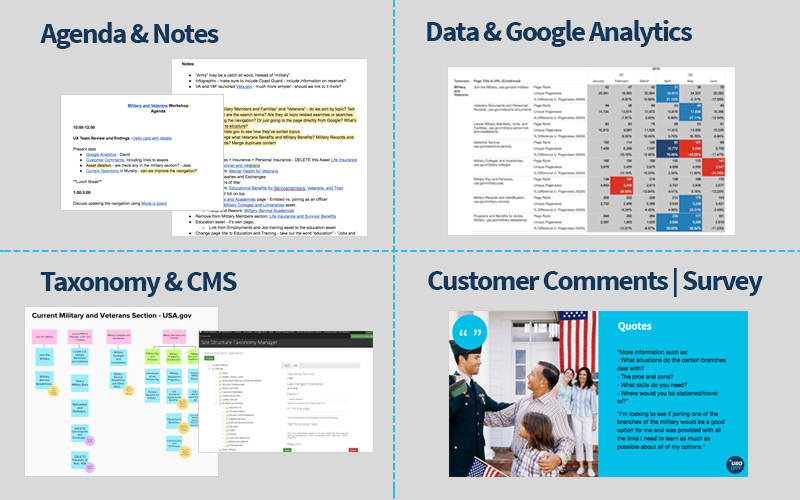 The Office of Citizen Services and Innovative Technologies is the nation’s focal point for data, information and services offered by the federal government to citizens. In addition, we play a leadership role in identifying and applying new technologies to effective government operations and excellence in customer service in the government. The Presidential Innovation Fellows (PIF) program was made permanent by Executive Order in 2015 to attract top innovators into government, capable of tackling issues at the convergence of technology, policy, and process. This highly-competitive program recruits talented innovators and technologists from outside government to work alongside change-makers inside government, creating diverse teams capable of leveraging the best expertise and knowledge available to improve our government.